Incredible views from the hills of Tennessee! 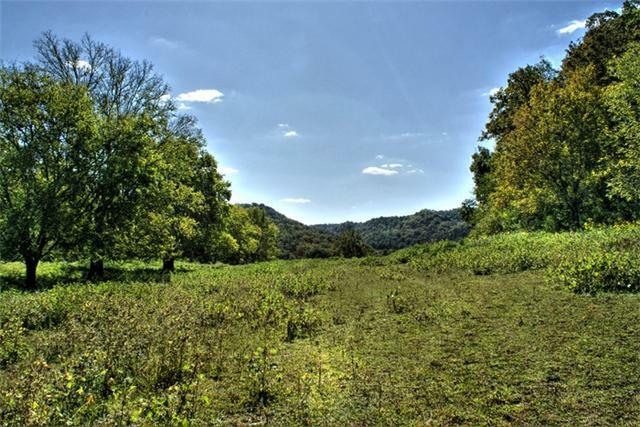 This 55 acre farm is set among the beautiful rolling hills of Bradyville TN in Cannon County. The property is fenced and cross fenced for your animals. 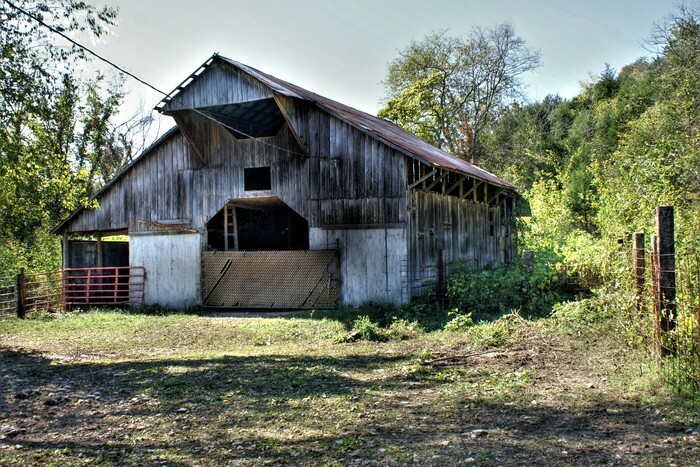 The nostalgic barn consists of 3 stables and loft area for hay storage. The luscious hayfield provided 14 round bales of hay on the last cutting. If you're looking for an income or investment opportunity, be sure to check out the two rental homes on the property capable of producing $800 per month. This farm is centrally located approximately 20 minutes from Murfreesboro, TN and within 1 hour of Nashville International Airport. Many building sites are present on the property and a spring fed pond provides year round water for your animals.